Across ten cities and towns throughout the month of August, Strolls to GAIN Homes will showcase Ireland’s best kept secret pet: the Irish greyhound. Contrary to popular perception, a pet greyhound requires little exercise or special diet, many owners confess that their beloved hound spends most of their day on the couch! 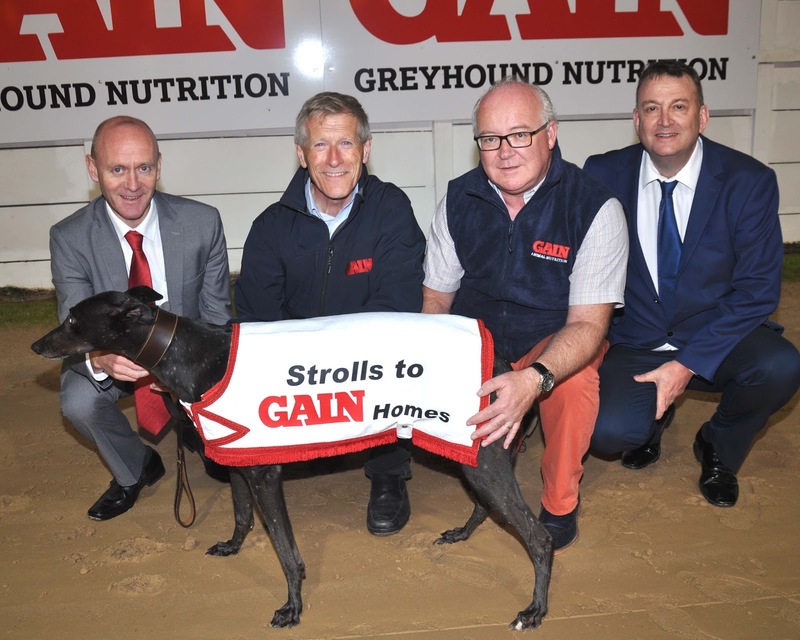 This new campaign kindly supported by GAIN Greyhound Nutrition, will allow the public to interact with these loveable hounds and discover that they can make for fantastic pets. 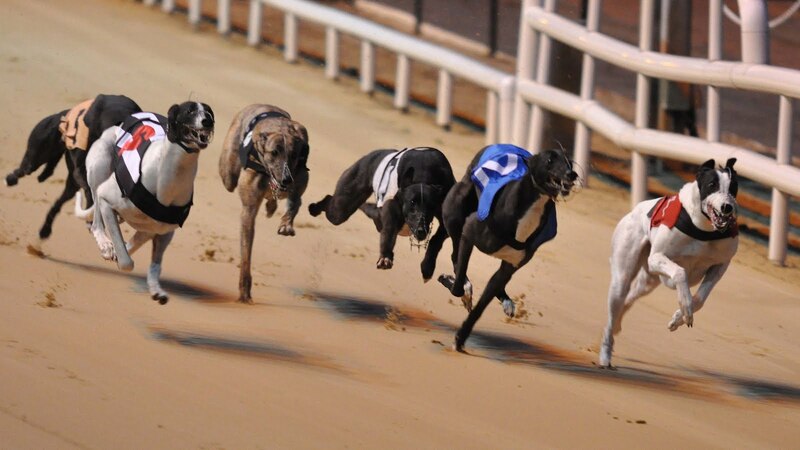 All events are open to the public and all greyhounds are welcome. Spot prizes will be given to the best presented greyhound. 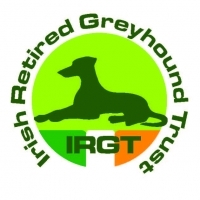 The Irish Retired Greyhound Trust (IRGT) was established by the Irish Greyhound Board and is jointly funded together with greyhound owners to rehome greyhounds after retirement and in promoting greyhounds as domestic pets. Many retired greyhounds are also rehomed throughout Ireland, Europe and North America through charities supported by the IRGT. Barry Coleman Welfare Manager with the IGB commented “Greyhounds make for excellent pets. They shed very little fur, require little exercise or special diet and can be quite lazy! Many can go from being an excellent racer to enjoying retirement on the family couch very quickly. The public are invited to our strolls and to support us on social media using #StrollsToGAINhomes”.